In 1871 there were just twelve Chinese women in New South Wales. In this talk Dr Kate Bagnall will discuss her quest to find out who these women were and what their lives in colonial Australia were like. She will focus on four remarkable women – Ah Happ, Ah Fie, Kim Linn and Sam Que – who lived at scattered locations around the colony, from Sydney to the goldfields to the bush. Living far from each other, Dr Bagnall will consider who might have been their neighbours, friends and helpmates as they built new lives in New South Wales from the 1860s to the 1880s. Dr Kate Bagnall is a historian, writer and editor based in Canberra. Her historical work focuses on Chinese migration and settlement in the British settler colonies of the Pacific Rim before 1940. 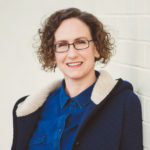 Kate received her PhD in Australian History from the University of Sydney, and from 2016 is an ARC DECRA Fellow in the School of Humanities & Social inquiry at the University of Wollongong. Proudly presented as part of the History Council of NSW’s Speaker Connect program for History Week 2016. Cost: Free – register now. Presented by Wollongong City Libraries. 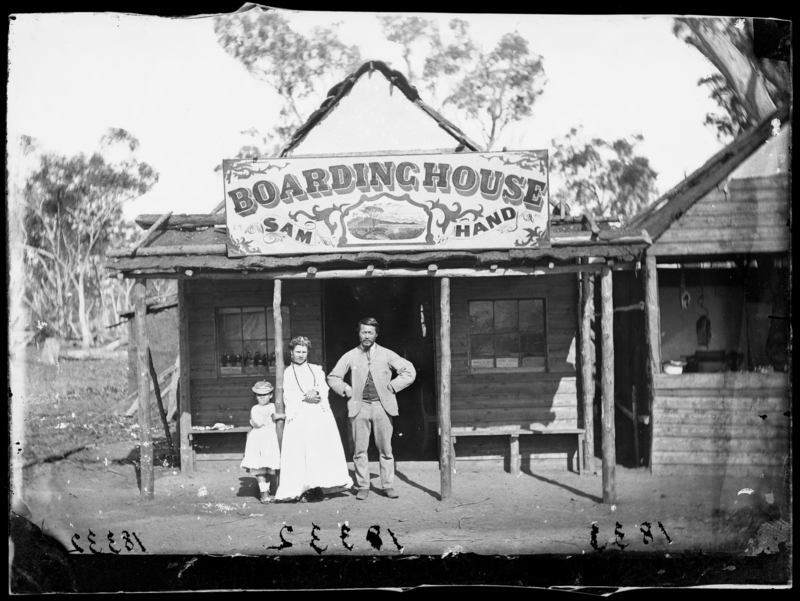 Image: Sam Hand’s boardinghouse, (next to a butcher shop), Home Rule, c. 1870-1875, American & Australasian Photographic Company, courtesy State Library of New South Wales.